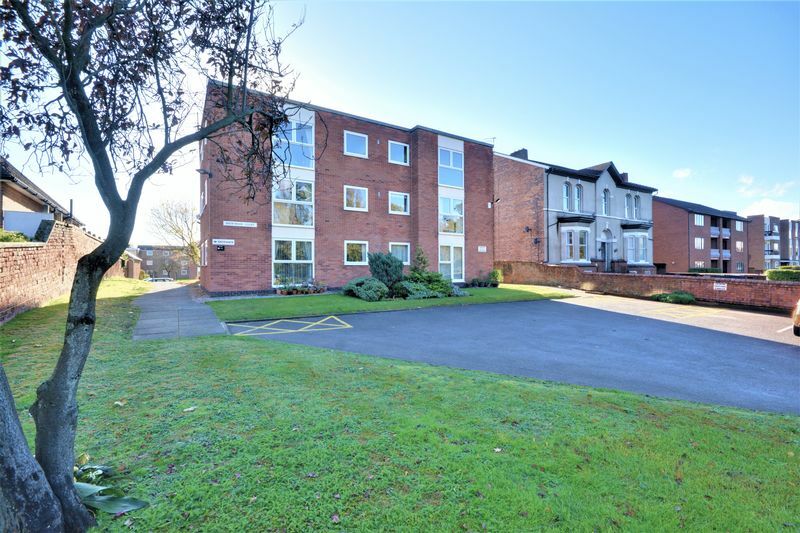 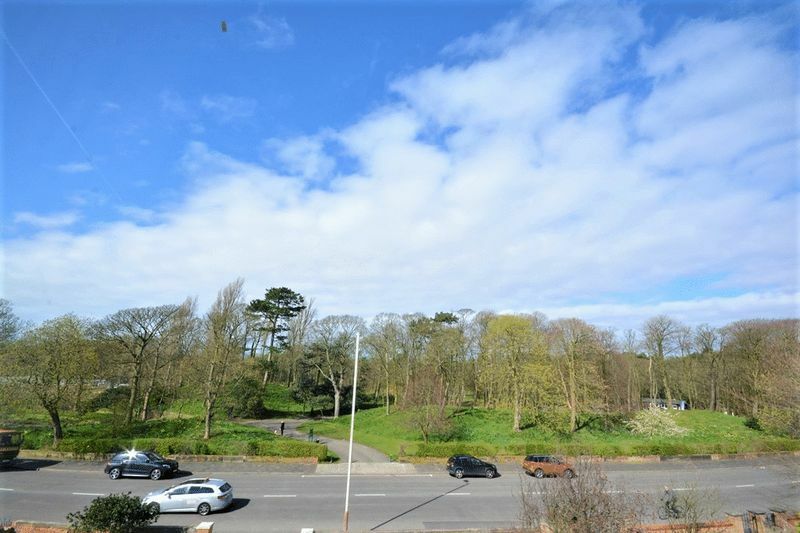 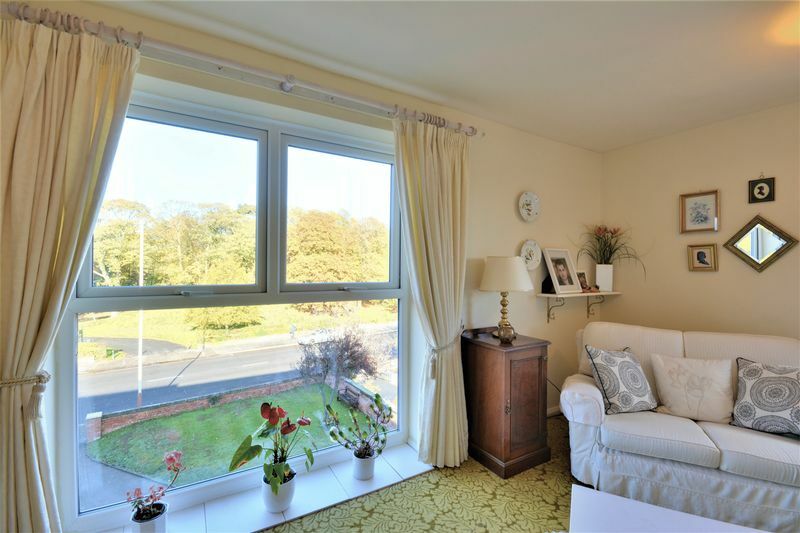 *LOVELY ONE BEDROOMED APARTMENT WITH VIEWS OF HESKETH PARK* One bedroomed, second floor apartment ideally situated close to the shops, transport links and amenities of Hesketh Park and Southport Town Centre. 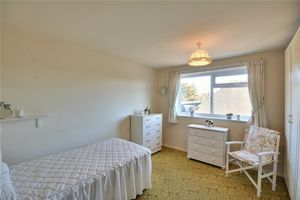 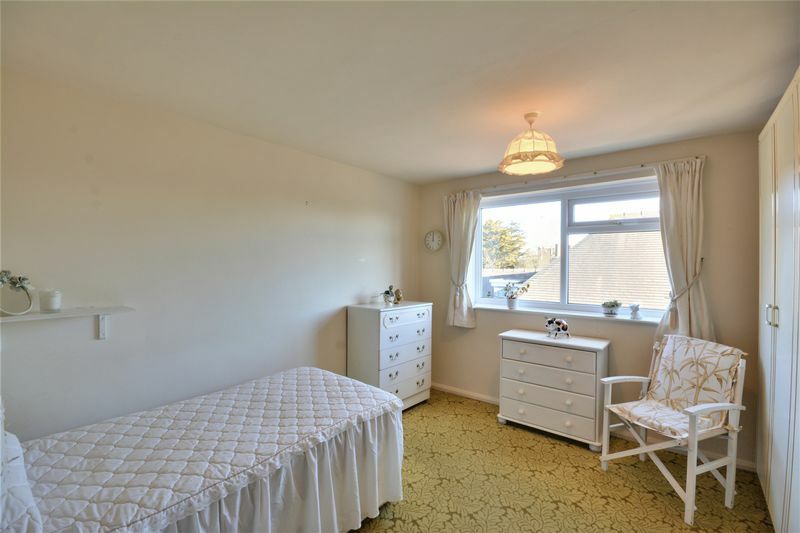 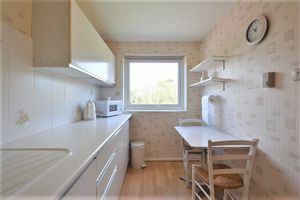 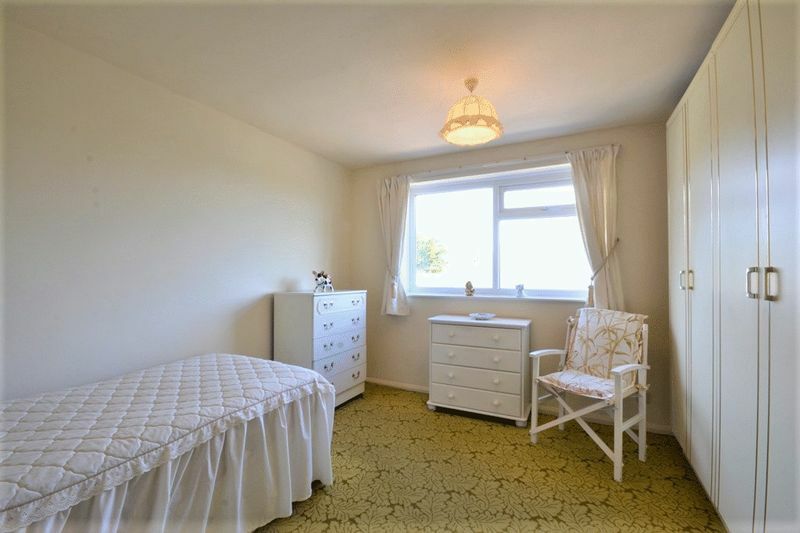 The property briefly comprises; entrance hall, store room, living room with unobstructed views of Hesketh Park, kitchen, bedroom and shower room. 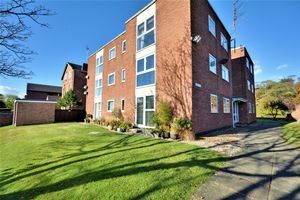 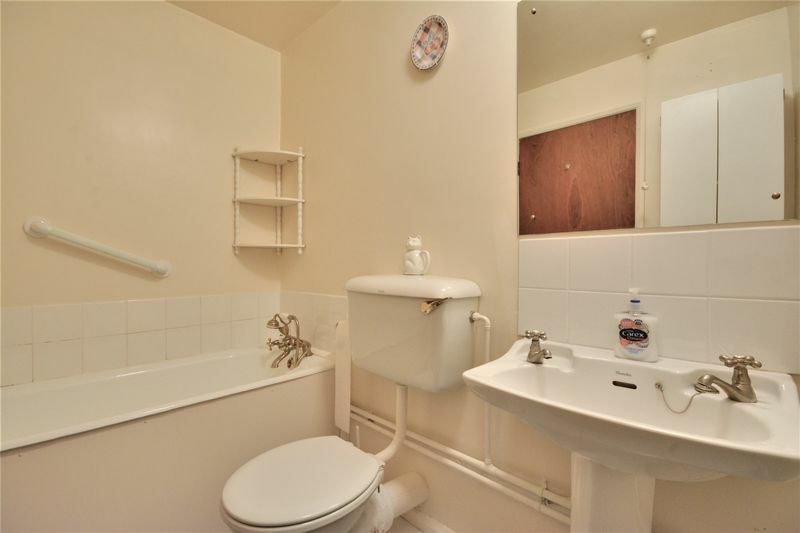 The property additionally benefits from off road parking and communal gardens. 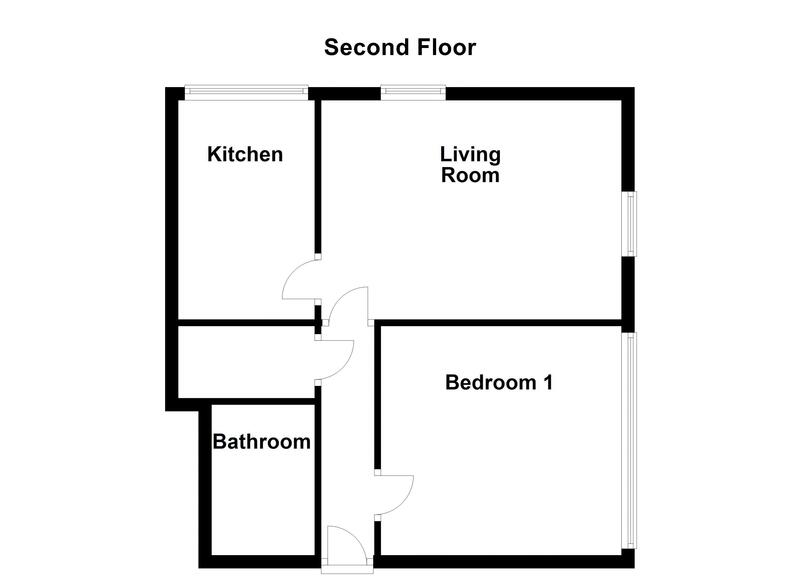 EPC: D.
with doors to living room, bedroom, bathroom and store room. 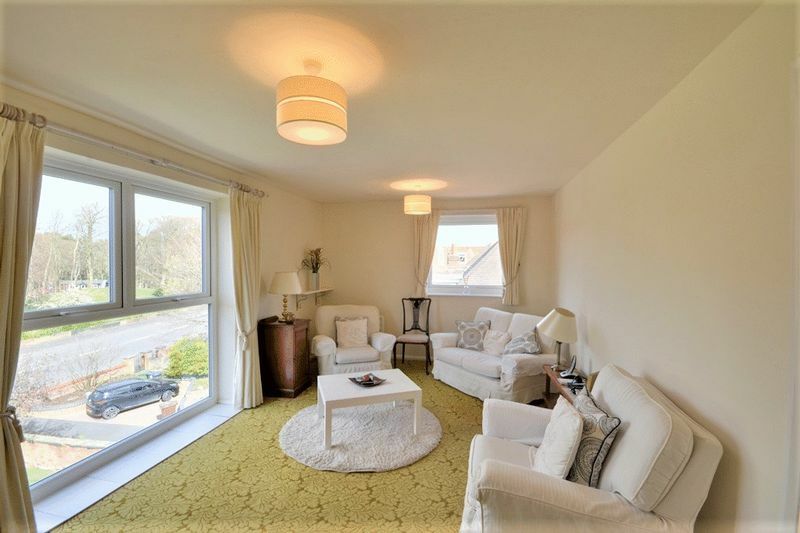 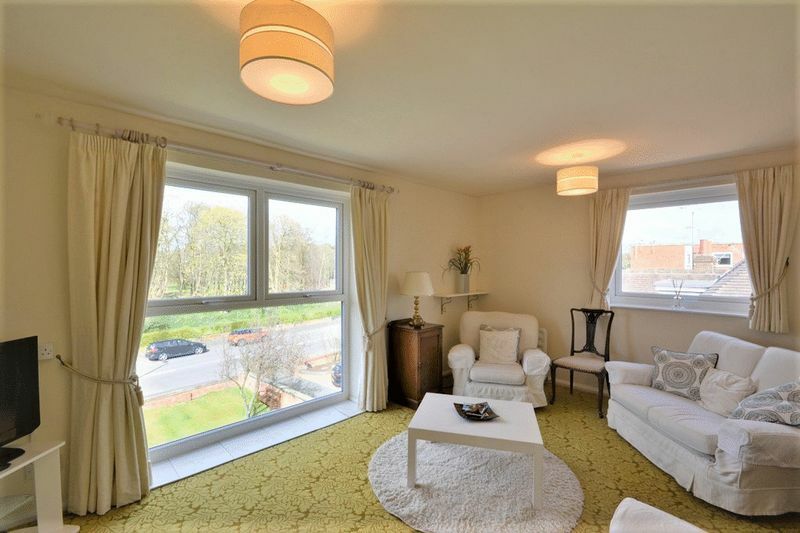 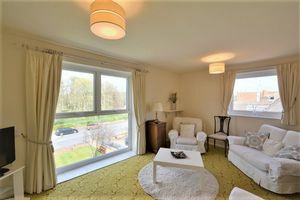 Living room with windows to front and side, with floor to ceiling window overlooking park views, fitted carpet, door to kitchen. 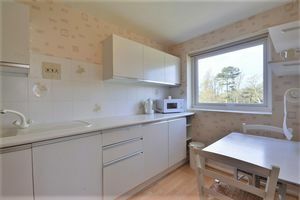 Window to front, partially tiled walls, matching range of base and eye level units with integrated mixer sink and space for appliances. Fitted bathroom with partially tiled walls, three piece suite comprising bath with shower fitting, WC and wash hand basin. 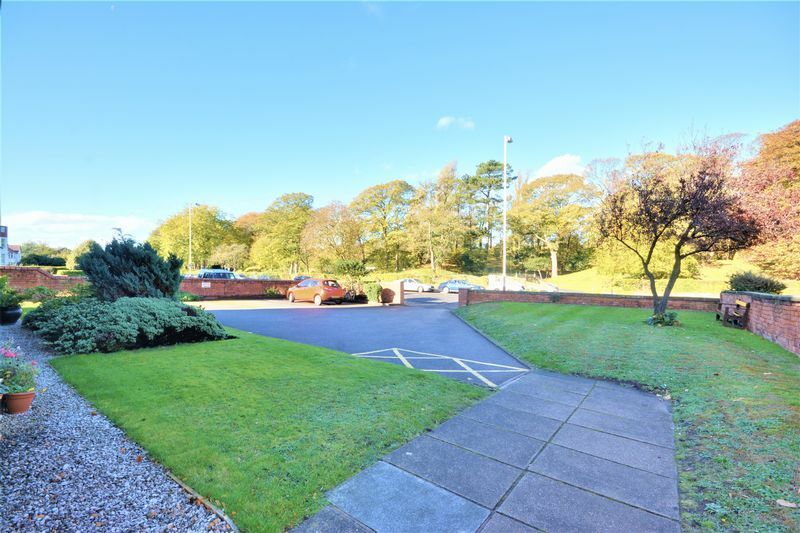 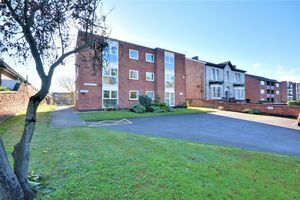 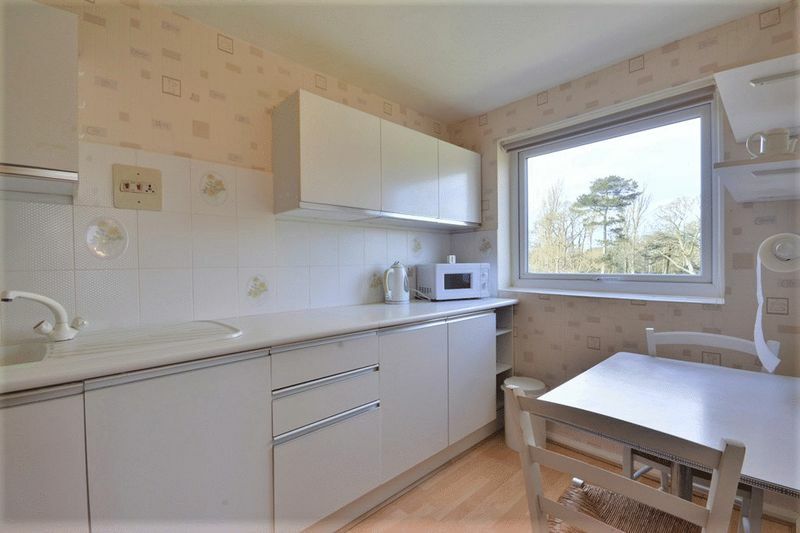 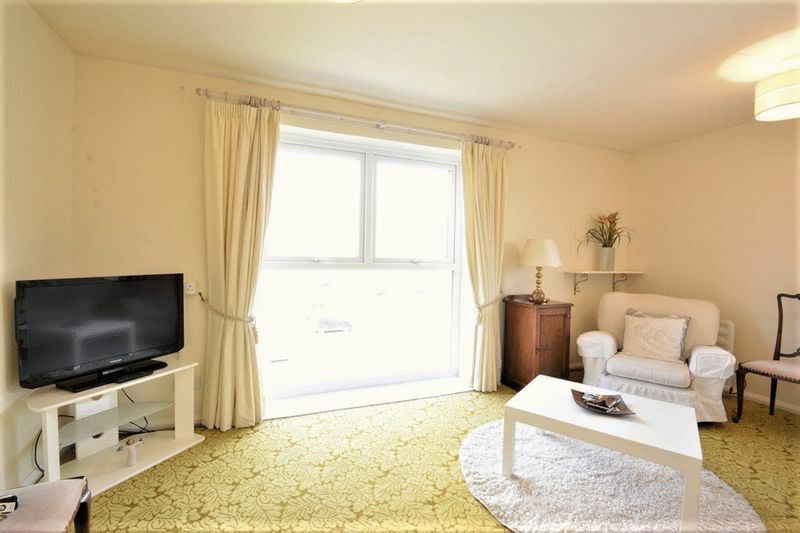 Well maintained communal areas with off road parking and lawned gardens.